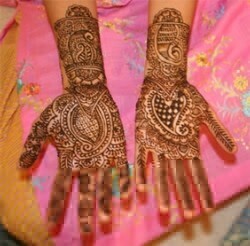 Looking for an incredible henna artist in Florida? Look to beautiful Clear Water Florida at Pier 60. 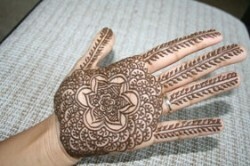 Holly is a Professional henna tattoo artist and she does not hold back expressing her love for the art of henna! 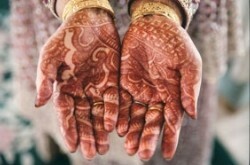 Not only is her art incredible, she has a special way of mixing henna and it comes out to a beautiful dark stain.